VEST helps with traffic control as crews work to have a fire under control at an American Electric Power substation in Liberty Township. 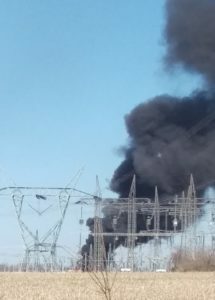 The fire was caused by a transformer that tripped. 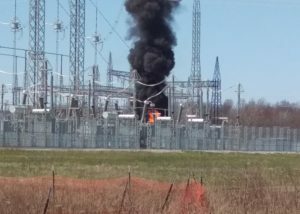 AEP decided the safest option at the fire’s outset was to let the transformer burn, since the fire was isolated to that area. 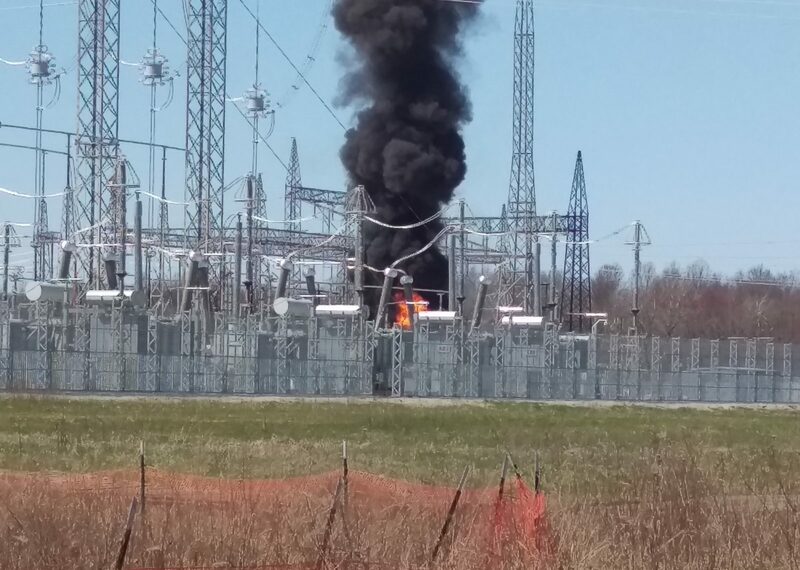 After some time, AEP was able to shut down power to that transformer so crews could step in.